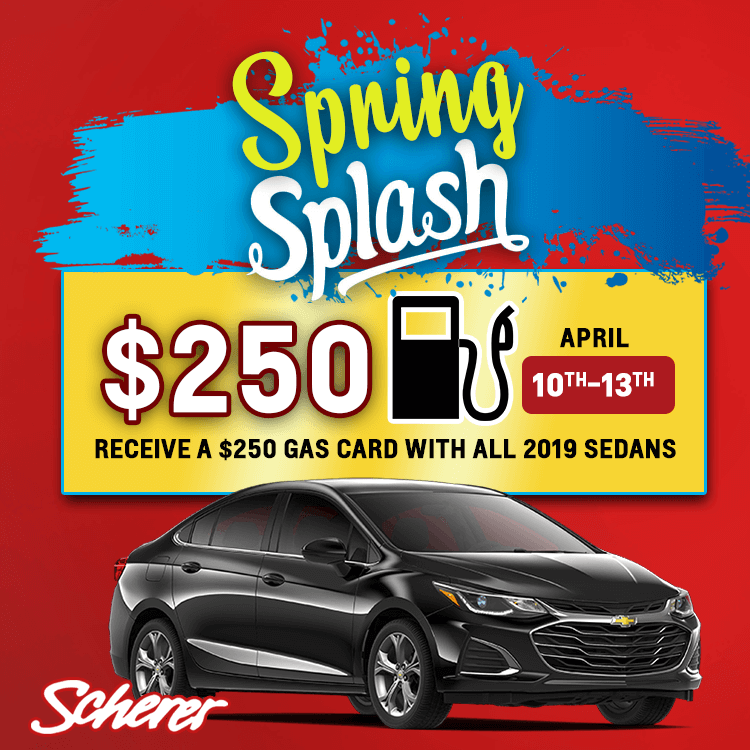 Coming Events - Scherer Chevrolet Buick GMC Ltd. Turn that key – open the door – and fire up your brand new truck! TRUCK YEAH! We've teamed up with Country 106.7 to bring back our “Truck Yeah” contest. One key will unlock this limited-production Centennial Edition 2018 Silverado L-T-Zed Crew Cab Truck. Which could be yours, with no purchase necessary! Ballots will be drawn on an ongoing basis with the winners (qualifiers) being awarded a KEY. All qualifiers will be invited to attend an event on Saturday, June 15, 2019 at approximately 11:00 am. 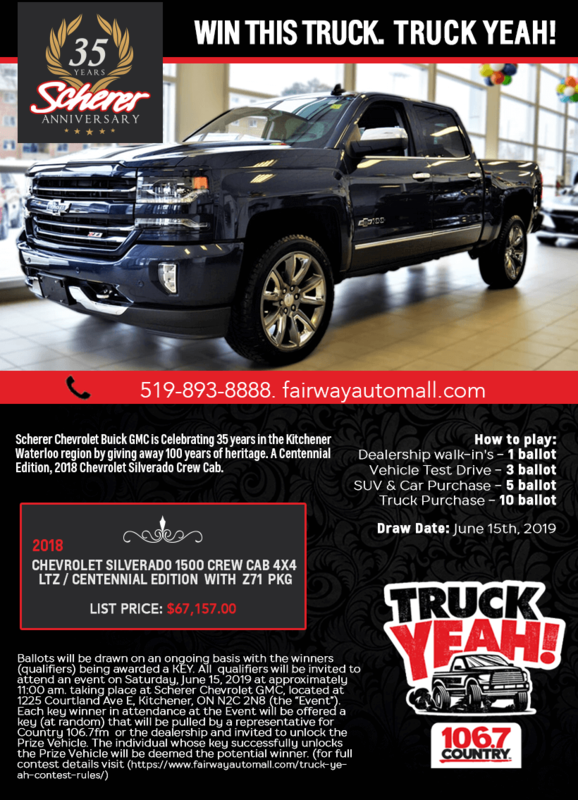 taking place at Scherer Chevrolet GMC, located at 1225 Courtland Ave E, Kitchener, ON N2C 2N8 (the “Event”). 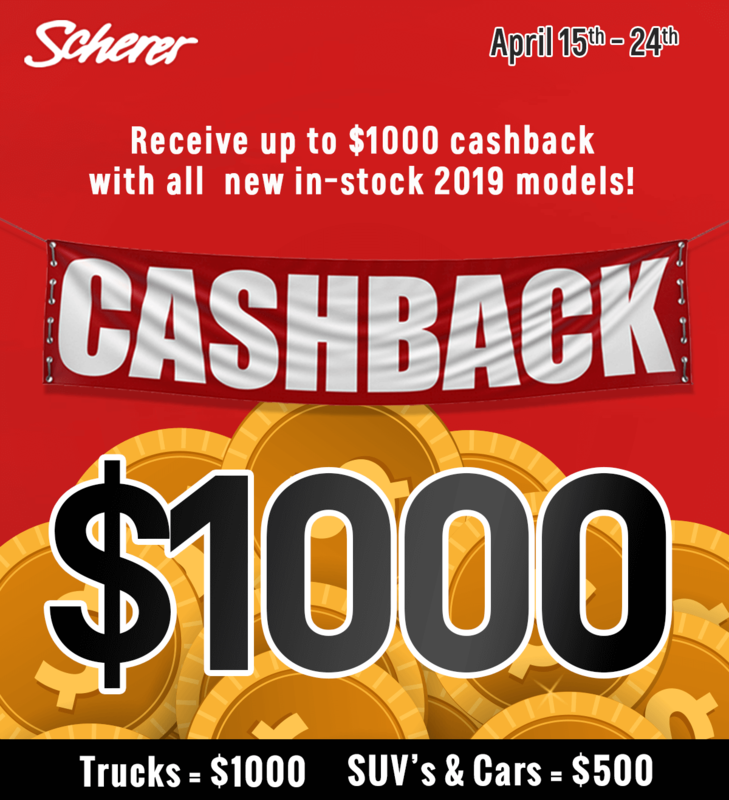 Each key winner in attendance at the Event will be offered a key (at random) that will be pulled by a representative for Country 106.7fm or the dealership and invited to unlock the Prize Vehicle. The individual whose key successfully unlocks the Prize Vehicle will be deemed the potential winner.